As Medal of Honor gets closer to the end of its development cycle, Electronic Arts will be giving PC gamers a chance at an early look as they are rolling out an open beta this October 4th, ending a short time later on the 7th. Though, people who participated in the closed beta back in June already got a taste, this will give you a delectable slice of what the full game will feature. 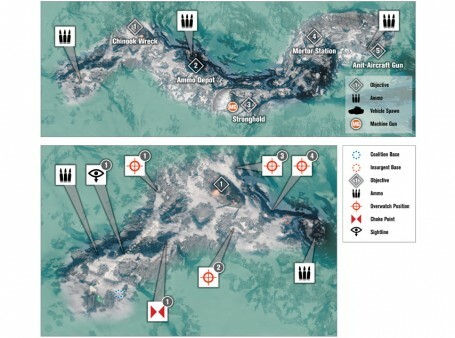 Two real world based maps will be included, Kunar Base and the Shahikot Mountains. 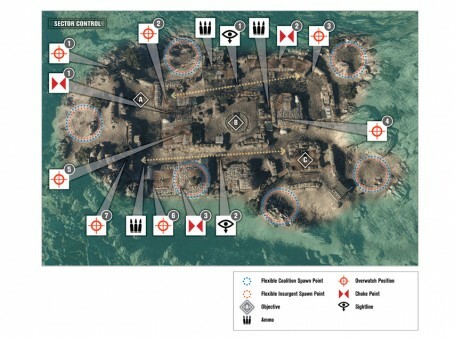 The beta will also offer two game types. 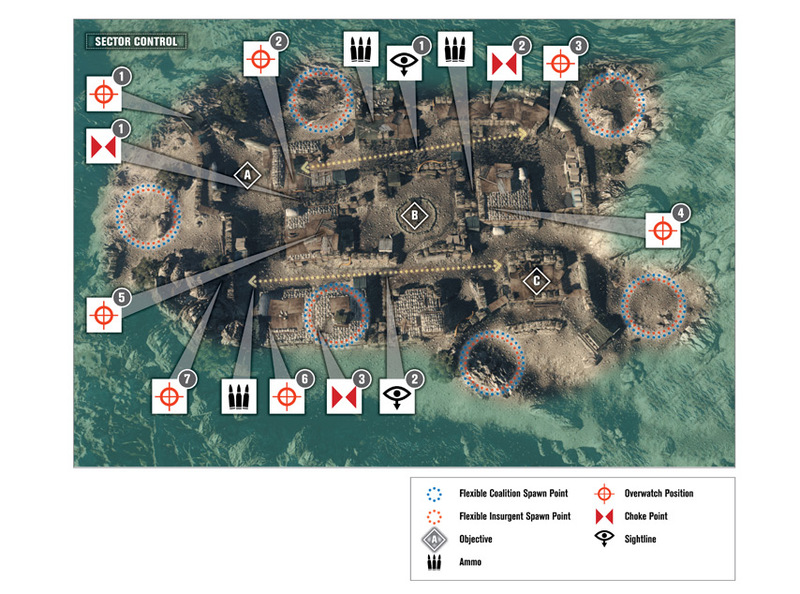 Kunar Base is played in a mode called Sector Control which features different points on the map with tactical importance. Both teams will have to try and control these points to win. 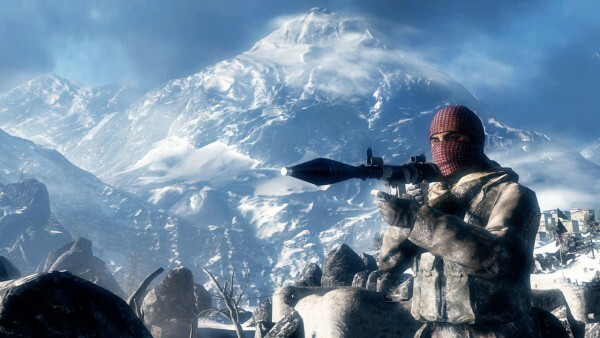 The other one can be played on the other map, Shahikot Mountains, which is an objective-based game type. Players will have to knockout different objectives to defeat the opposing team.